Product and Pricing Portfolio Optimization | Resource Systems Group, Inc.
RSG gave us clear direction how to position the products in our line. 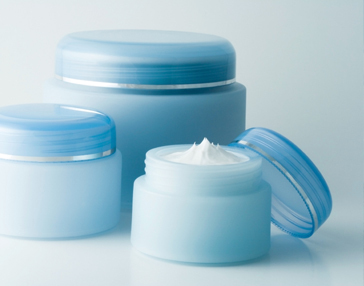 A beauty product manufacturer sought to expand its product line consisting of entry-level and high-end offerings. The manufacturer wanted to introduce a new product to the portfolio, but the optimal pricing strategy and product characteristics for the new product remained unknown. The manufacturer also expressed interest in expanding their line of replenishables and sought to determine which product types, and at what price, represented the most appealing near-term options. RSG interviewed consumers through a simulated shopping exercise, identifying what products they would purchase under different scenarios varying product availability, product characteristics, and pricing. Through advanced analytics, RSG provided the client clear direction on how to adjust the pricing for the new product entry as well as existing products in the portfolio. RSG also helped the manufacturer determine the specific combination of product characteristics and pricing to minimize cannibalization of current product offerings.